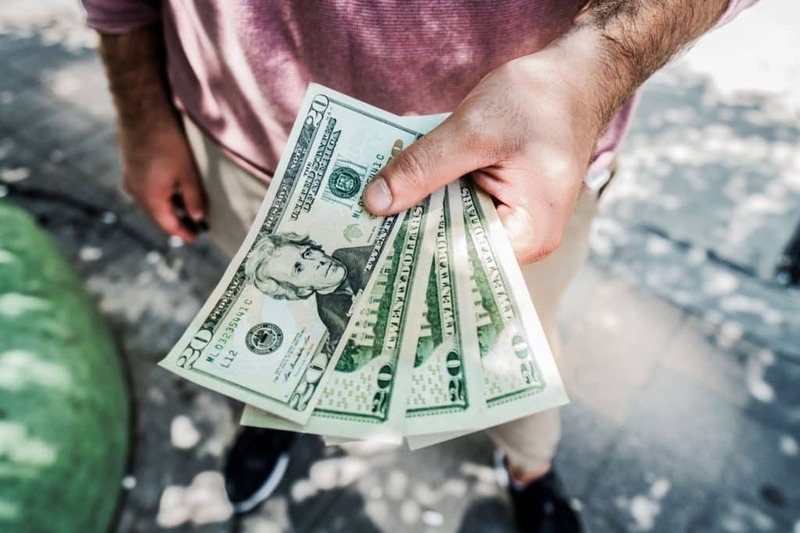 At SavingJunkie, we've tested dozens of different ways to make a little extra cash. After going through them all we ranked our top 20 favorite side gigs. There's a lot in here and we add to this side hustle list often, so you might want to add this bookmarks to reference later. All of these gigs are run by well known, legitimate companies so you don't have to worry about when you will be paid. 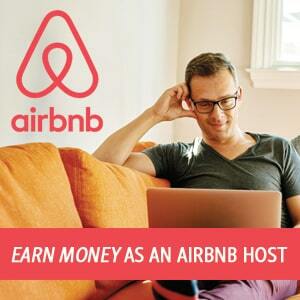 It’s no wonder why these earning opportunities are gaining popularity. 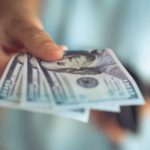 Here is a long list of our favorites ways to make extra money – scroll on through and decide what is best for you. Earn by cruising around your town in your car delivering food. You can sign up today with Uber Eats and work on your schedule, deliver when you want, earn good money and get tips from customers. This is a great way to earn good money when you have a car but don't want to drive people around. Bonus: If you aren’t a current Uber Eats user, sign up for Uber Eats eater account using the promo code below get $5 off your first order. The next thing you can do is sign up for InboxDollars which pays you, in cash, to watch fun videos & take surveys. If you sign up before the end of January, they also give you a $5 free bonus just to give it a try. 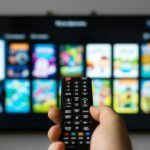 By spending just 5-10 minutes per day on this (either on your lunch break or during TV commercial breaks) you can earn and earn an extra $50/month. itizens around. 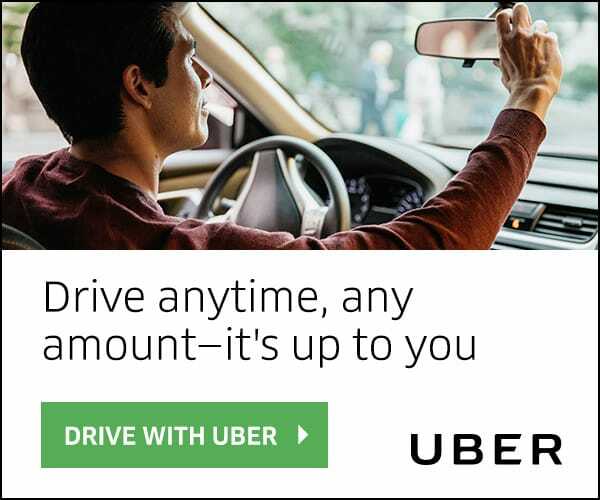 You can earn money by driving with Uber – if you have a car, it’s a perfect way to make a good amount of extra cash whenever it’s convenient for you. A lot of people do this full time, so you can imagine that’s it definitely possible to do this on as a lucrative side gig and make extra money and be your own boss. ou actually need money now, then you can opt for a personal loan. When you need money in a hurry ZippyLoan is where to go. Loans service up to 60 months. 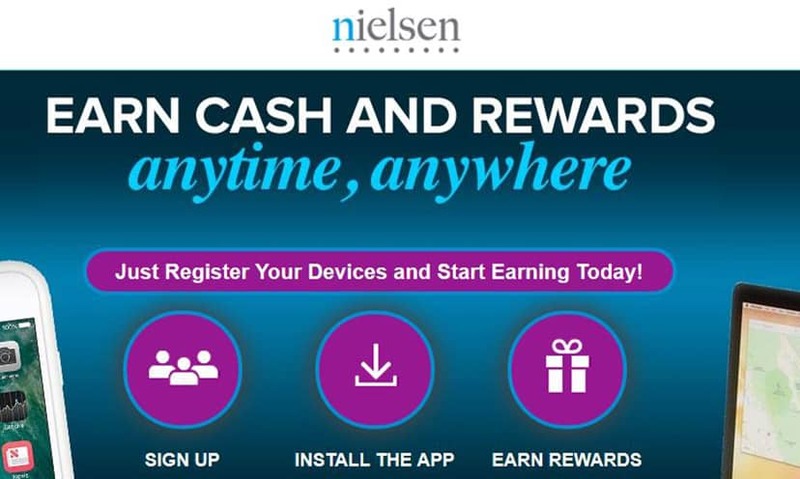 At up to $75 a pop for some surveys and a free $2 just for signing up, itpays to check in daily to see which ones are available to you. Bottom line: You'll get $$$ just for signing up and they pay you straight cash. You don’t have to convert your points into cash, you can see your earnings on the dashboard. 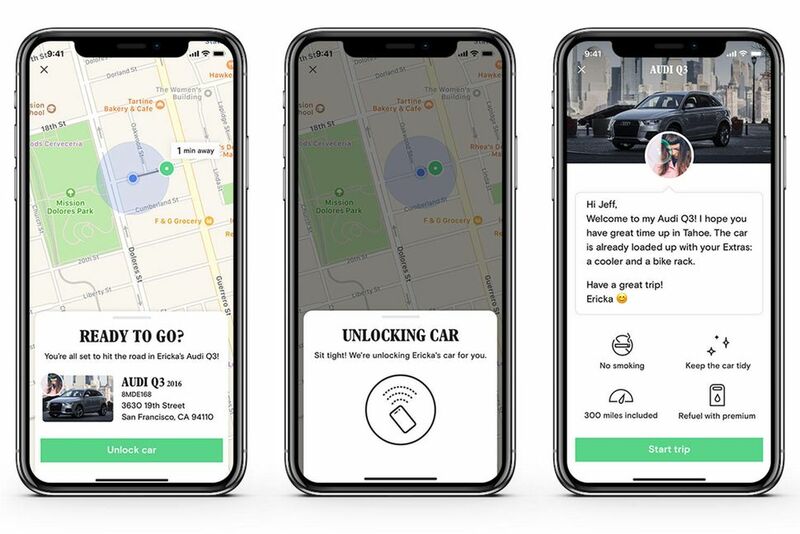 Did you know that you can rent out your car with the Turo app when you're not using it? And that you can bring in a lot of extra cash in your wallet by doing so? It's also really simple to do (and free). Listing your car is quick and easy and takes less than 10 minutes to set up. 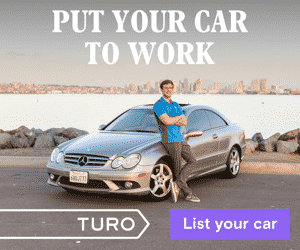 According to a recent Turo review, somebody listed their car for 5 days every month and made $3,496 in a year. Sounds pretty good to me. Oh, and they also protect your car against physical damage, so you're fully covered. You can sign up here and start making money with your car. Trim users saved over $1,000,000 in the last month. I personally love that you can get your top savings results in less than a minute. I effortlessly linked my financial accounts and Trim went to work and I saved $200.39 in a few days of signing up. 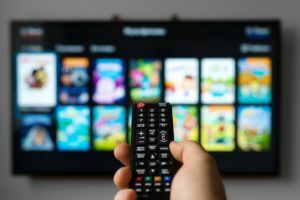 Stop paying more for cable and internet than your neighbors — Lower Your Bill in 3 Easy Steps! Sign up for Trim here. Let Trim save you money. Remember, it's 100% free. Stop getting ripped off! Trim can negotiate your bill down for you. Works with Comcast, Time Warner, Charter, and any other provider. Simply link it to your checking account, and its algorithms will determine small (and safe!) 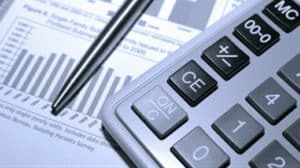 amounts of money to withdraw into a separate, FDIC-insured savings account. You can learn more about this app by checking out this Digit Review. 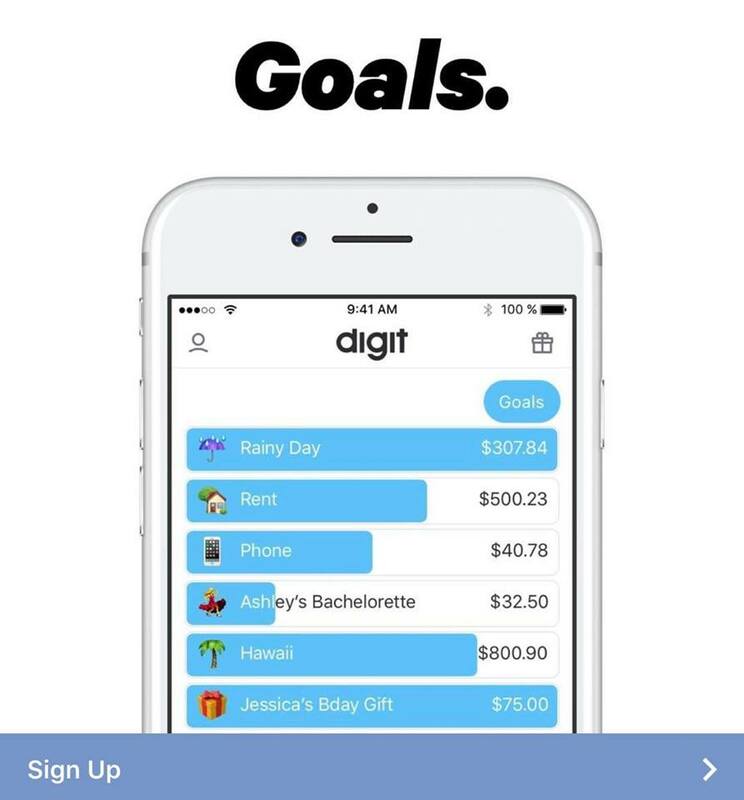 Click here to download Digit. Yup, it’s true! 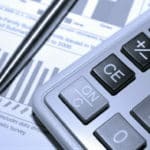 There are several companies out there that will give you free money to save and invest. Acorns: CNBC calls it “the new millennial investing strategy.” Once you connect the app to a debit or credit card, it rounds up your purchases to the nearest dollar and funnels your digital change into an investment account. Sign up to try it risk-free with a $5 sign up bonus. The sooner you start investing, the sooner your money can start to grow toward your goals. 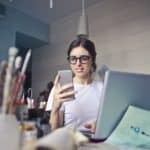 This is one of the best money making apps that can help you earn real passive income over time. Swagbucks is another great way to make extra money for just pushing a few buttons in your free time. I personally use it and usually make up to $35 per survey while watching TV, and it does add up 😉. Click here to sign up. Remember, it's 100% free. 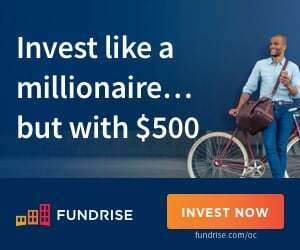 Confirm your email to get the $5 sign up bonus. 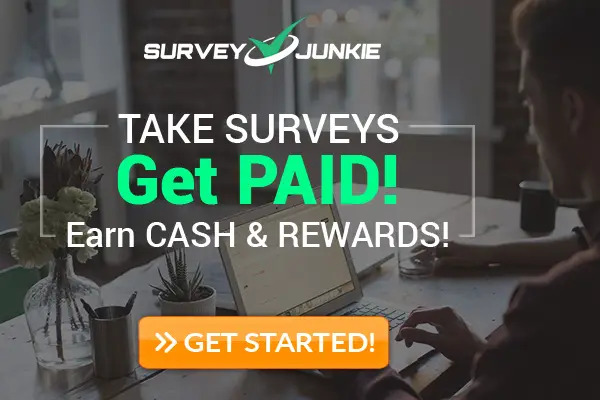 Take paid surveys anytime and anywhere via PC, Laptop, Tablet, Cell Phone or Mobile App earning up to $35 per survey. Tip: Enjoy knowing that Swagbucks is one of the highest paying survey sites that actually works. 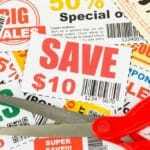 You can also earn FREE Cash (via Paypal) for everyday activities like shopping, watching videos and searching the web. If you're interested you can get started with a $5 sign up bonus. So this happened. I bought something online from Target. The price of the item that I purchased dropped in price after the fact. 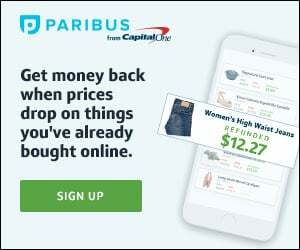 I effortlessly got refunded (for free) without doing a thing, other than originally sign up for Paribus. I downloaded this app and make around $50-100 passively… it's a legit app. You don’t have to do anything other than initially registering your computer or phone. Who doesn't love winning money? This app is giving away $5,000. To begin earning money with this money making app, download the Long Game app. Looking for easy money? 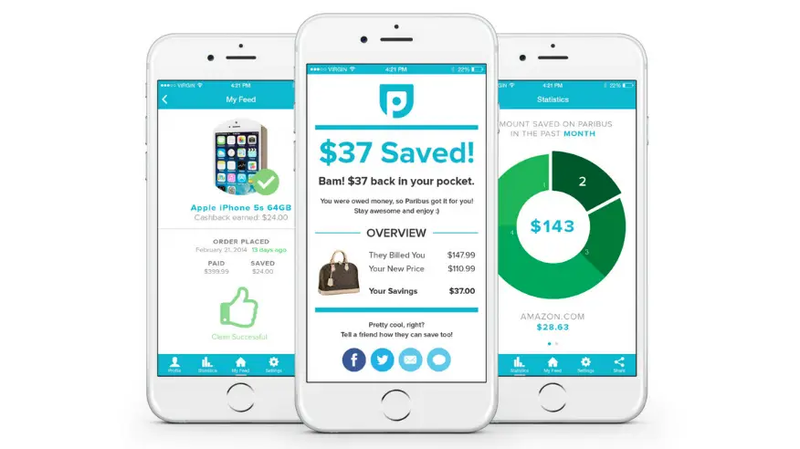 The Dosh app is the free cash back app that finds you money for shopping, dining out, and booking hotels and travel activities with more than with more than 100,000 merchants and brands nationwide. 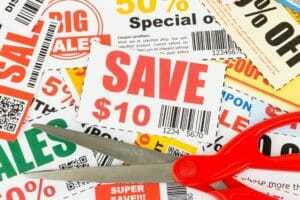 This company not only allows you to get cash back on everyday purchases, but no receipt scanning required! You can learn more about this app by checking out these Dosh Reviews. Click here to get started with Dosh and get a $5 sign up bonus. While most of these ways to make money won't generate a full-time income for most people, it's exciting to make some extra money! Which money makings are the ones are you signing up for? Let us know!